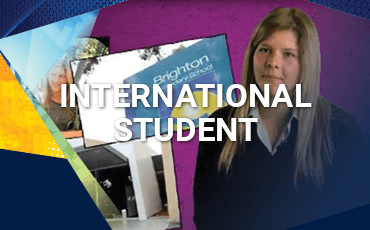 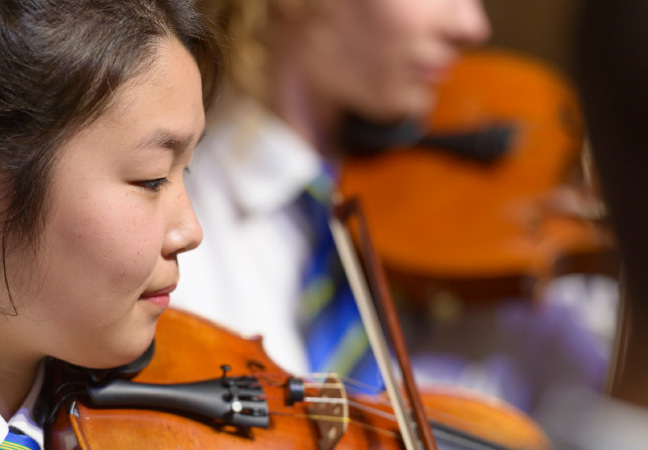 International students who study at Brighton Secondary School are supported by a committed team of staff comprising of an International Student Coordinator, Manager, School Support Officer, the School Counsellors and highly experienced caring teachers. 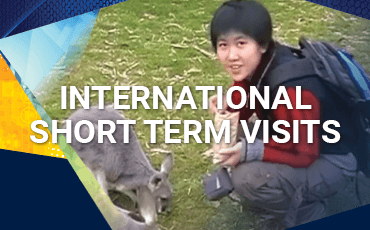 We endeavour to build strong relationships with students, parents and homestay families to ensure the positive engagement and successful achievement of all international students. 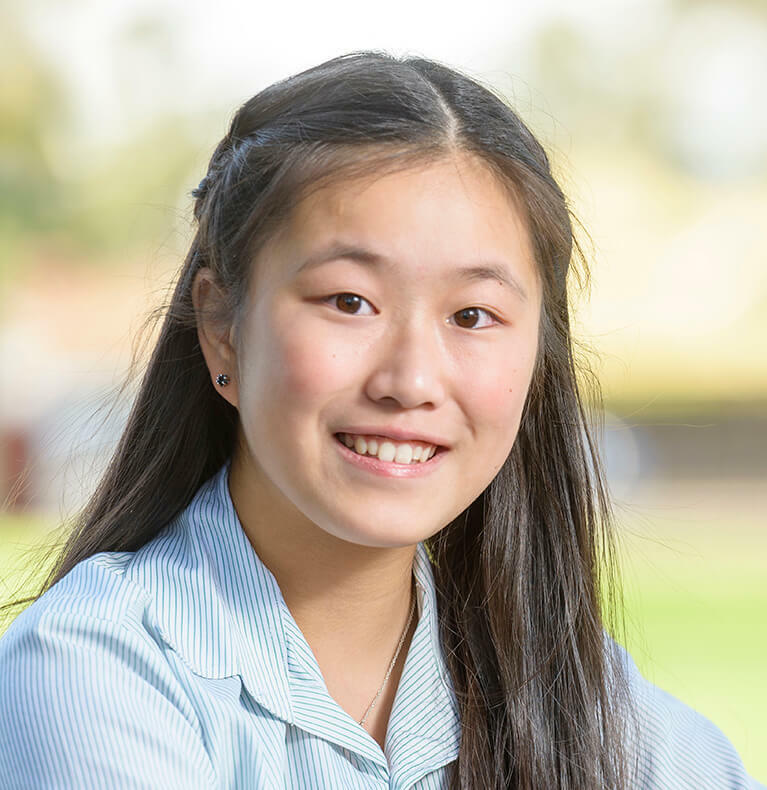 Special orientation and pastoral care, enables International Students to get to know each other and to feel welcome within the school community. 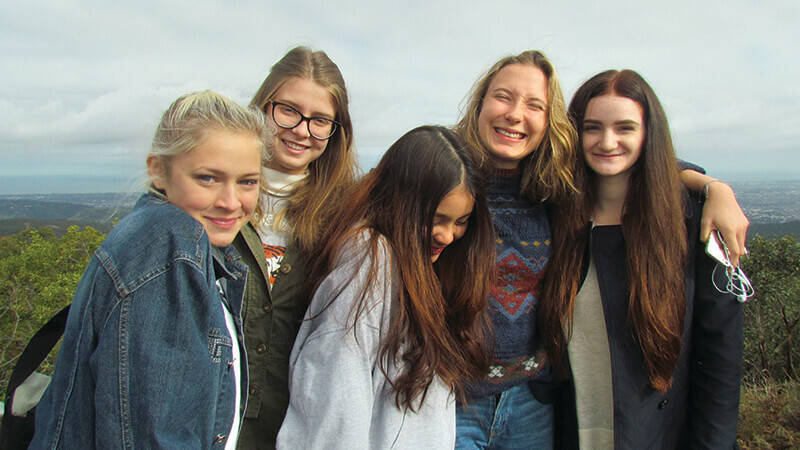 The ISEC program is offered in a learning environment that nurtures social cohesion and intercultural perspectives for students before they enter the mainstream. 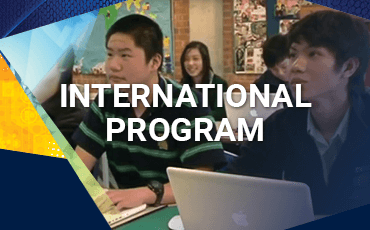 This class usually consists of no more than fifteen students, who have a program specially designed to assist in developing their English proficiency, their knowledge of Australia and Australian lifestyle and introductory courses designed to familiarise students with schooling Australia. These students come as fee paying students, usually for three, six or twelve months and live in government organised and approved homestay accommodation. 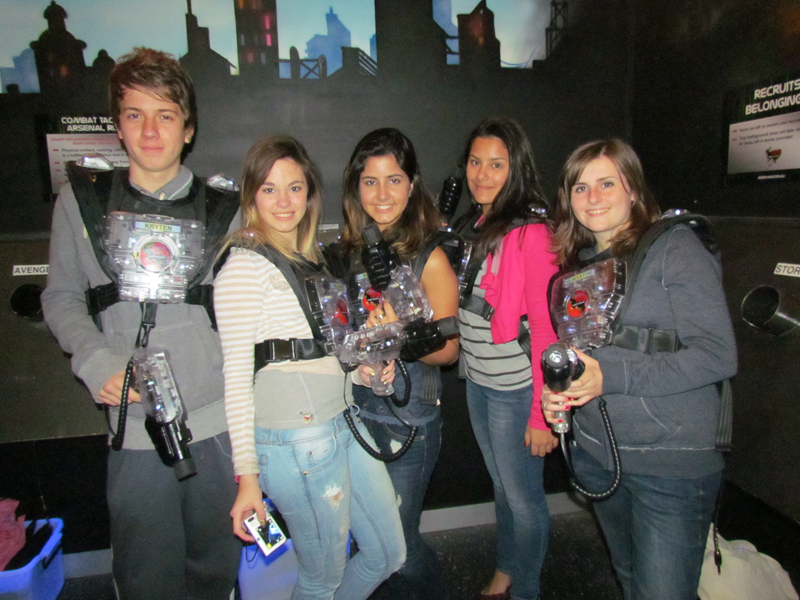 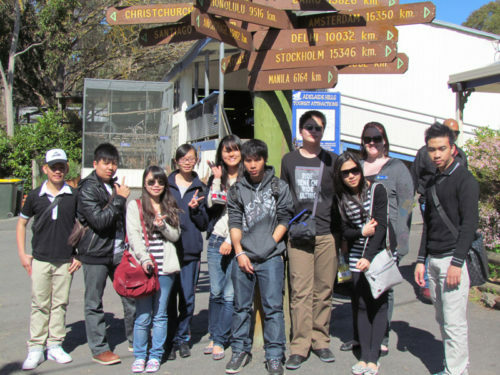 Study Abroad students can choose from academic or experiential programs suitable for their interests and needs. Many of our Japanese, German, Swedish, Norwegian, Italian, French, Chinese and Brazilian students come to us under this program. For further information please visit International Education Services at www.internationalstudents.sa.edu.au and express a preference for Brighton Secondary School. 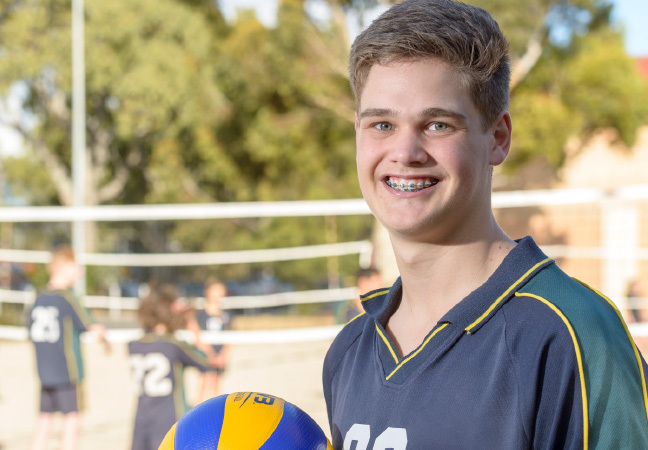 To view entry requirements into Brighton’s Special Interest Music and Volleyball Programs click on the links below. This is our largest group of students. 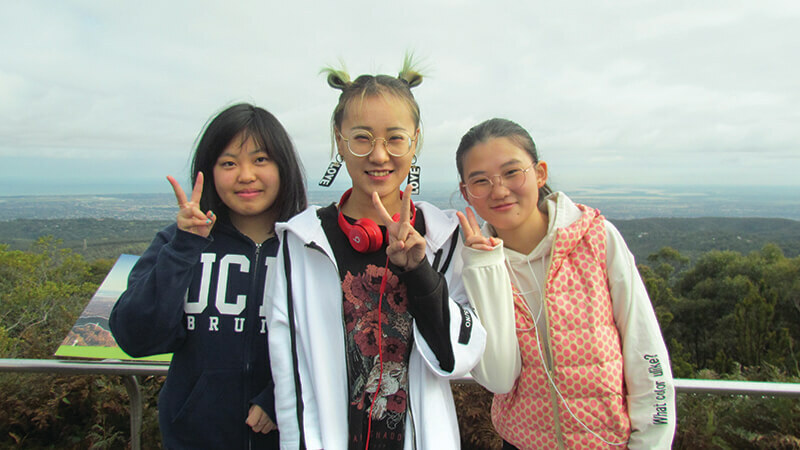 If you come to us in this program you will probably want to complete all your secondary studies and maybe your tertiary education in Adelaide or elsewhere in Australia. Students have come from China, Japan, Vietnam, Korea, Hong Kong SAR, Lao and Germany. 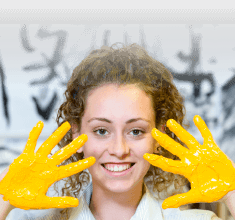 For students who have a limited command of English, an ISEC (Intensive Secondary English Course) program where students improve their general English language skills while also learning the specialist language of different academic areas can be offered. On completion of the ISEC course, students move into mainstream classes with local students while continuing to study EAL (English as an Additional Language). Are you interested in becoming a Homestay Family? The school also hosts study tours for visiting student groups, usually for up to 14 days. 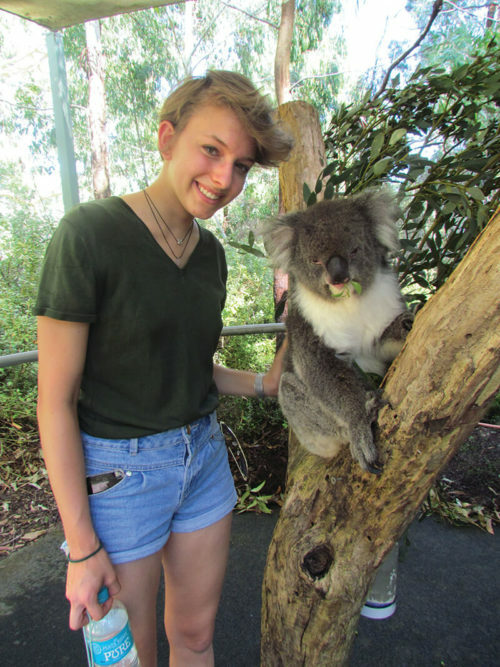 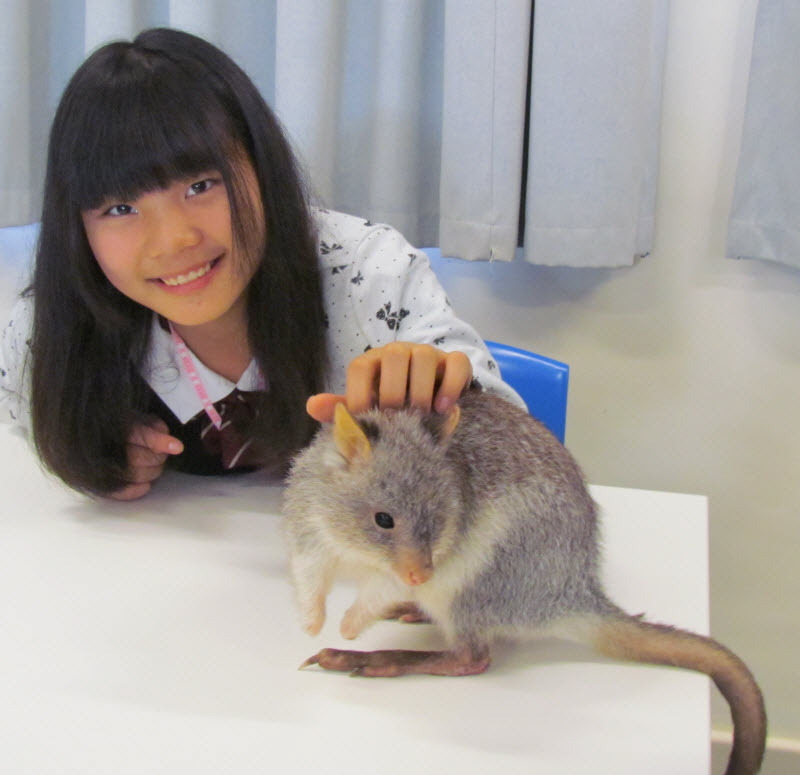 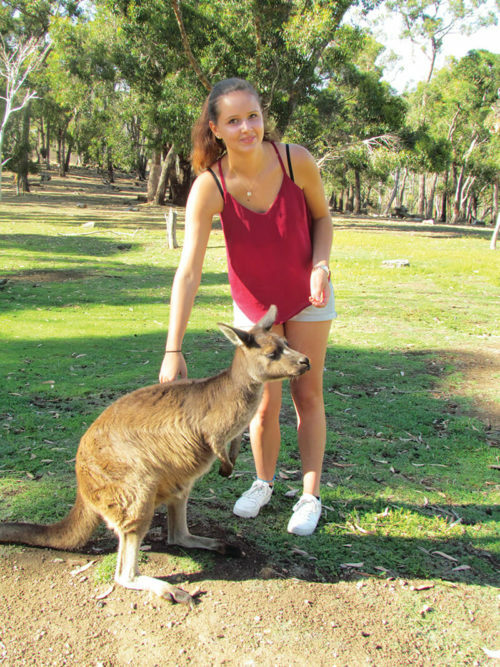 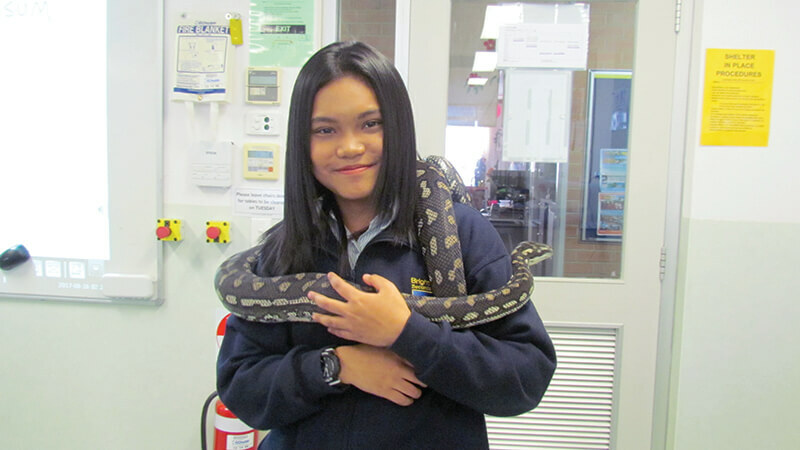 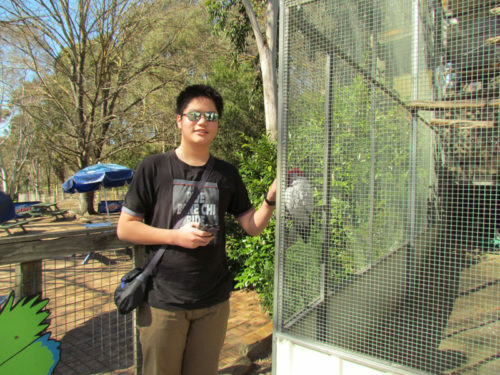 While here, students stay with Australian families to experience our lifestyle. 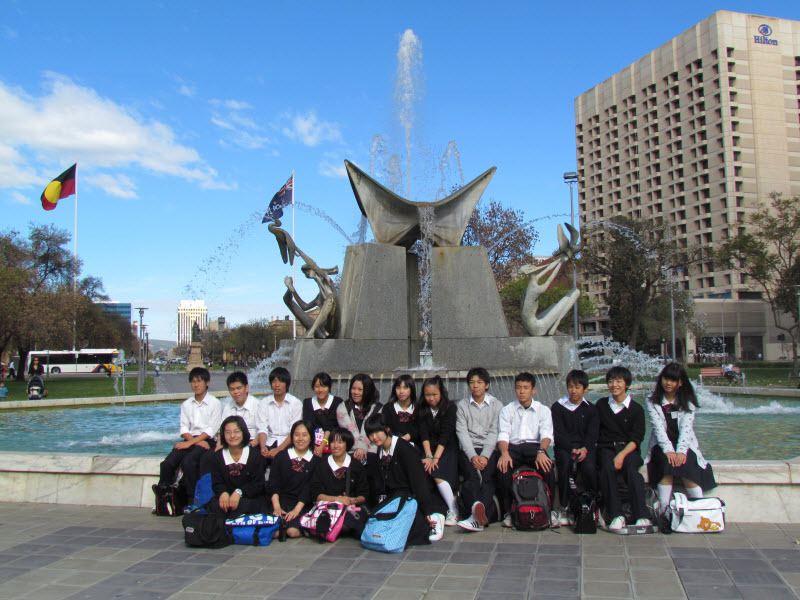 This program includes English classes, experiential programs of mainstream lessons and excursions in and around Adelaide. 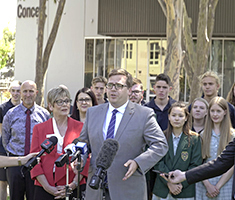 Schools may negotiate with International Education Services to have a two week program at Brighton Secondary School. 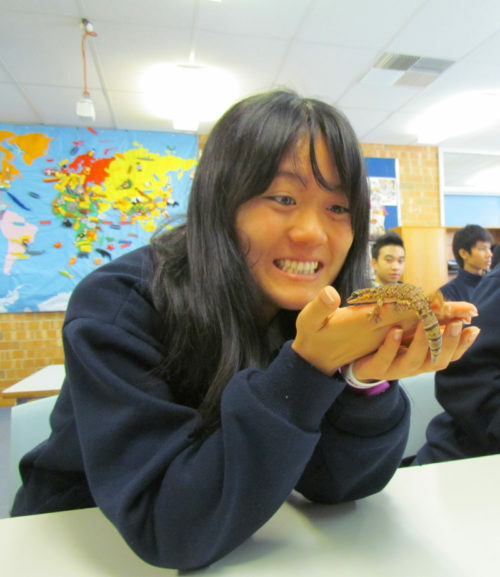 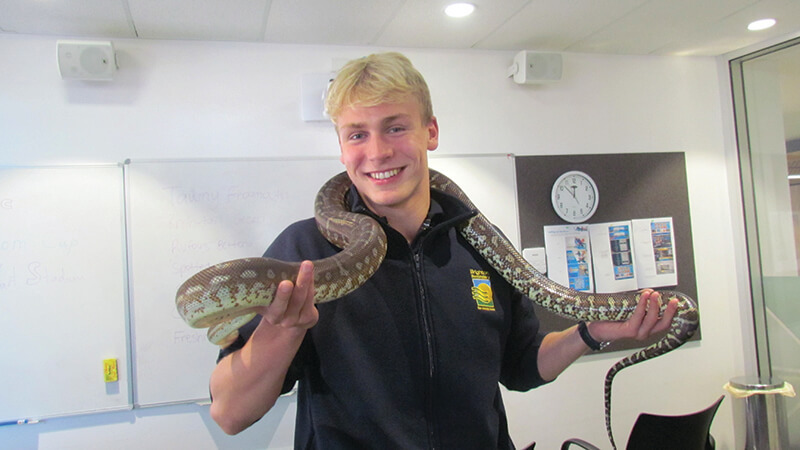 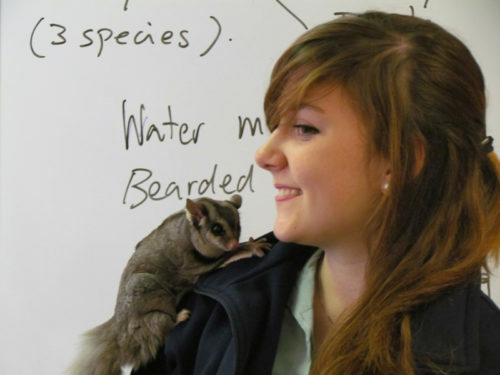 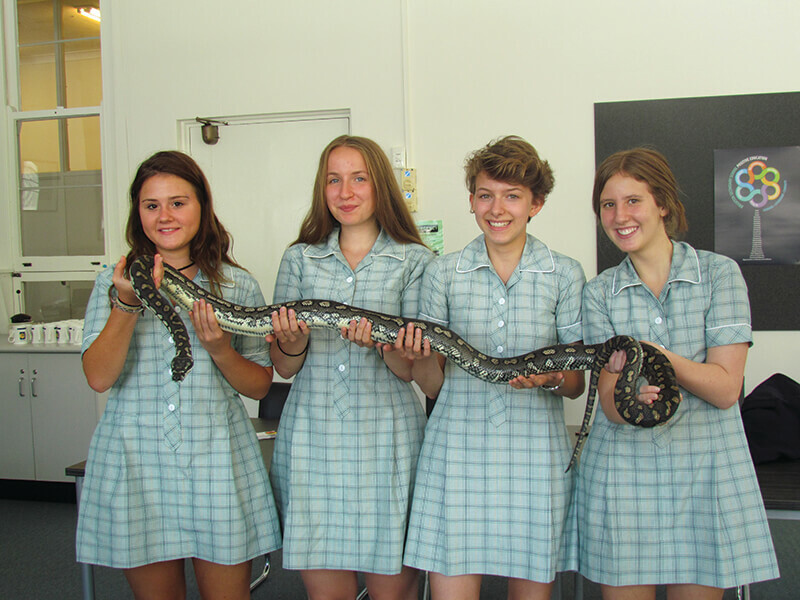 For further information on study tours at Brighton Secondary School please click here. 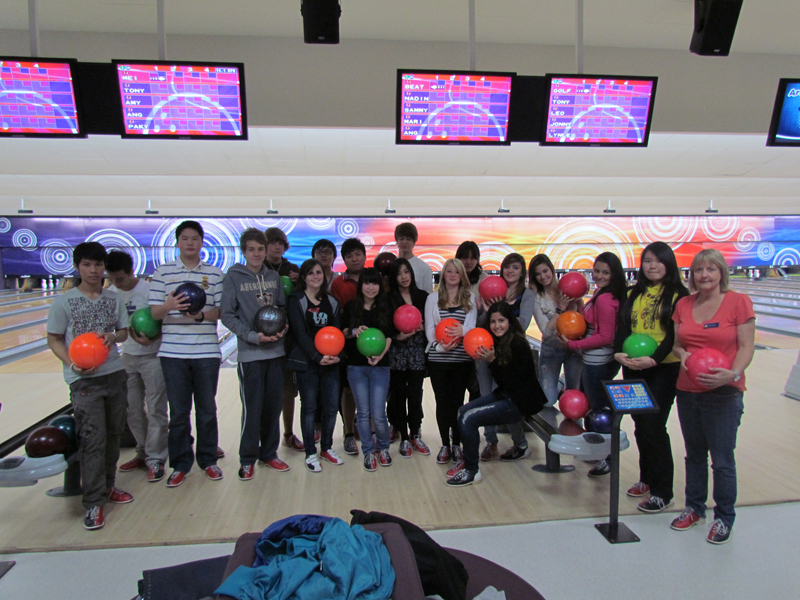 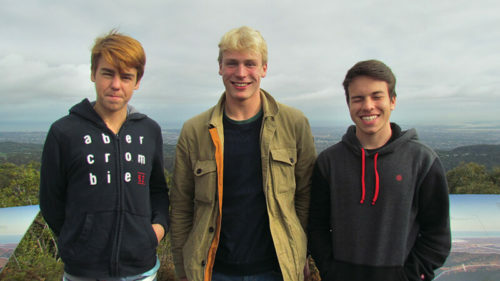 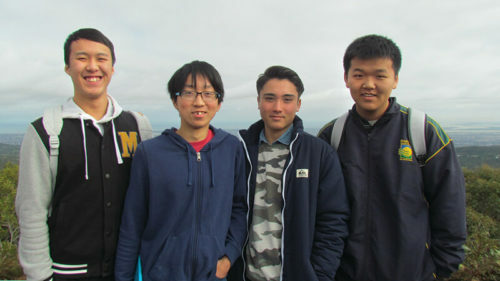 Brighton Secondary School manages its own homestay program for short-term visiting students. 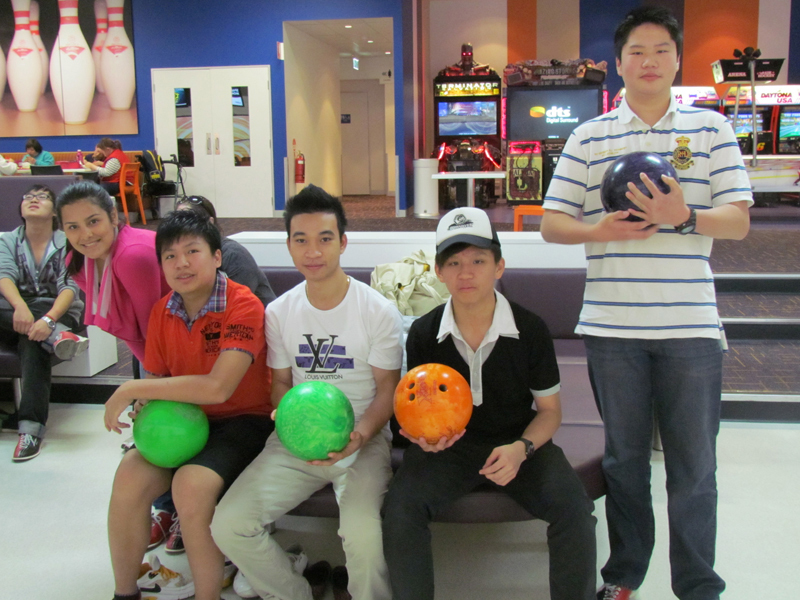 Our homestay program is one of a kind and has been recognised for its high quality and success. Our school has an enviable reputation for continued academic success with international students. 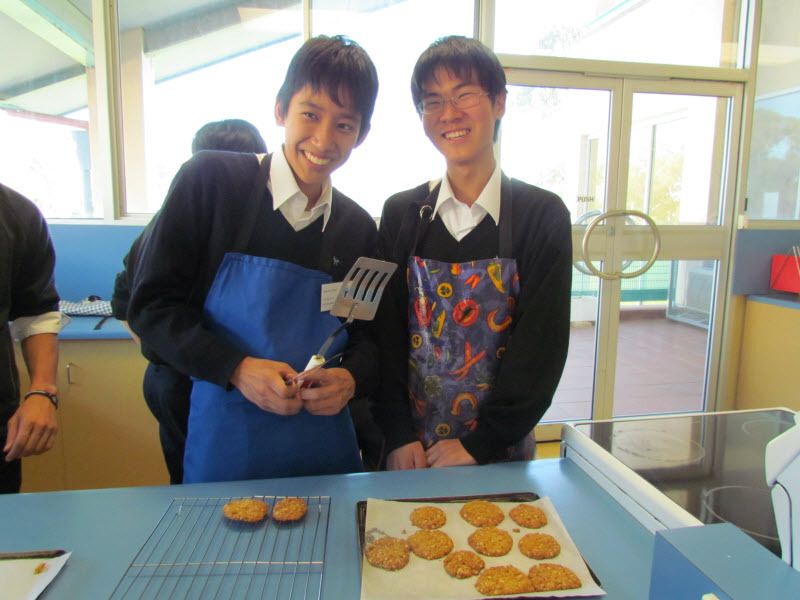 Students enrolling at Brighton Secondary School are required to wear the school uniform with pride. 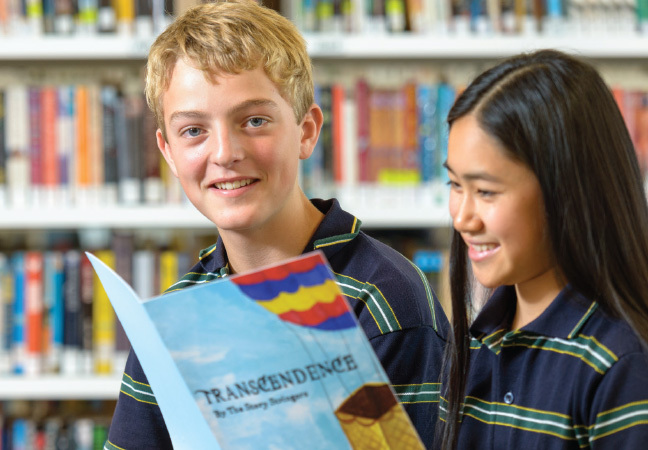 For more information about the Brighton Secondary School uniform please click here.